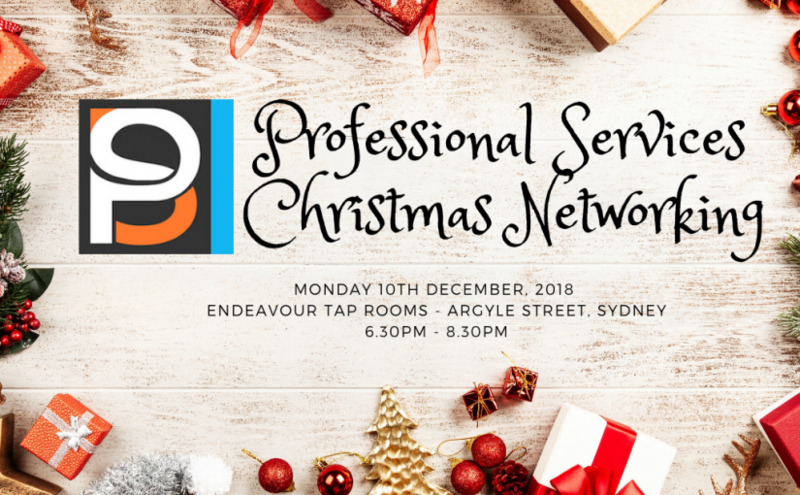 Celebrate the end of a successful year with Service Professionals on Monday 10th December, 2018 from 6.30pm. Meet up with connections & specialists in Professional Services – Finance, Law, IT Services, Learning & Development, Business, and much more. You’ll be meeting & connecting with like minded Professionals to celebrate the end of a full year – leave the office behind and have some fun! Simply socialise, enjoy & celebrate the end of year! Bring along your promotional items & raise awareness of your business. The Endeavour Tap Rooms are putting on a generous & delicious assortment of food for your enjoyment. Come along, enjoy a meal. If you like a beer there’s all sorts of craft beer to test! Your first drink will be covered by The Speakers Practice. We’ll be announcing the speakers for the Professional Services Marketing Conference 2019 & you’ll be able to meet, connect ,as well as, discuss some of those questions you might have on the back of your mind that could be discussed at the next conference. 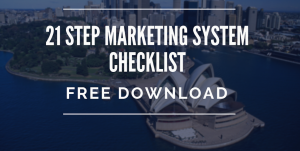 The Speakers Practice is offering a special BONUS for the first 15 to book in – a one hour marketing consultation PLUS a review of the 21 Step Marketing checklist – to see where your marketing is up to and where can be worked on to Get More Clients ! 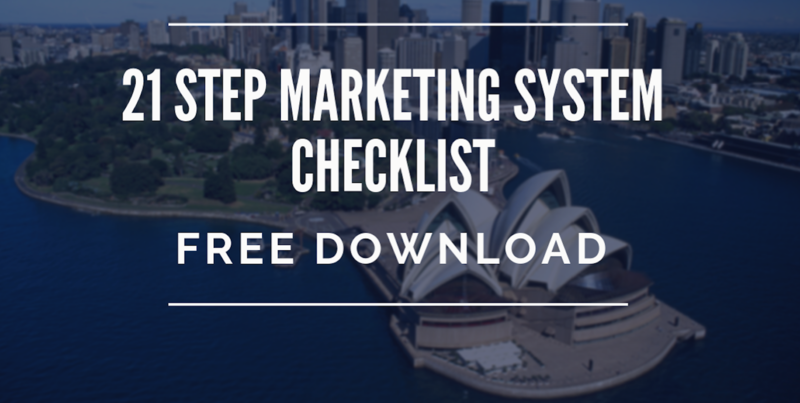 This will really assist you with your planning for 2019. Bring along friends , colleagues , clients and guests – it’s a time to celebrate!